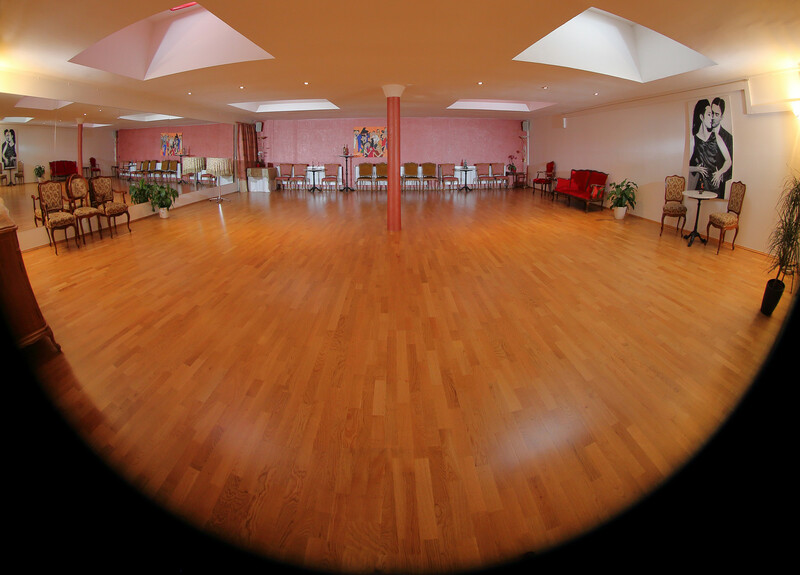 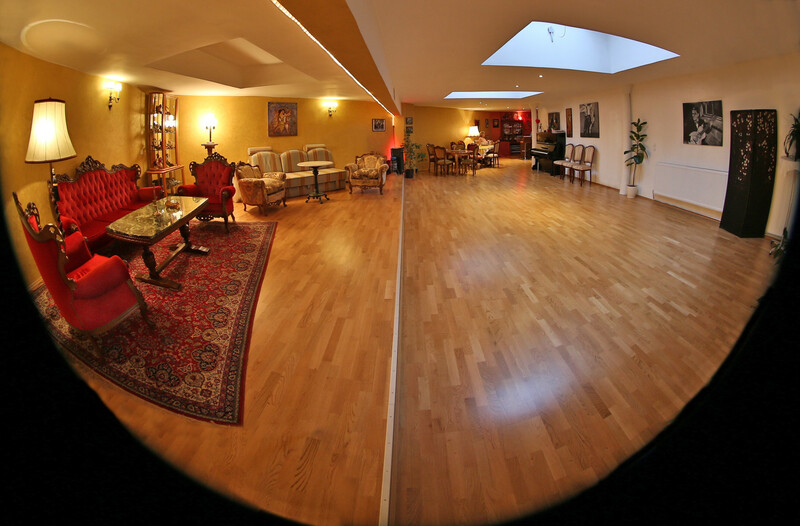 The Tangoloft is more than just a dance studio. Our objective was to create a friendly space with style and flair, where each and every visitor can feel at home and simultaneously experience a true tango atmosphere. 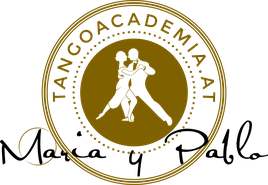 The Tangoloft can be rented out for courses, workshops, seminars and events.